BIO: Ey Wade is the single parent of three awesome young women, whom she homeschooled through high school and the grandmother, ‘Lovey’ of a little boy. 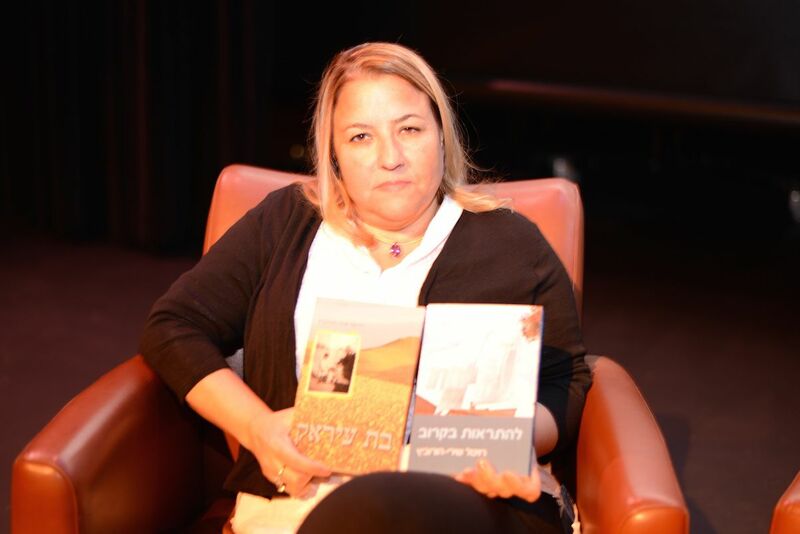 She is currently the author of nine books written through various genre’. 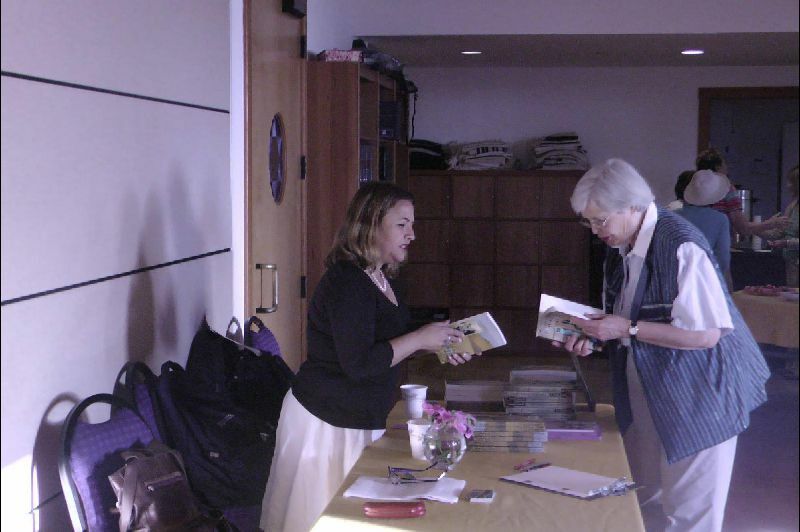 When was the moment you knew you are an Author? 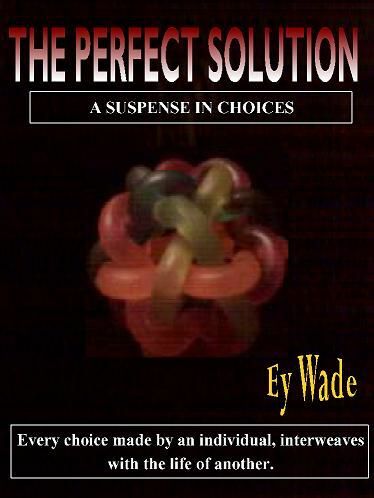 When my novel The Perfect Solution was first published in 2001, I knew this was the life for me. The reviews were awesome, the interviews were fantastic and the fact people really went out of their way to talk to me about the book’s contents, made me know I was an author. Unfortunately the publishing company turned out to be a dud and so I am starting fresh and on my own. When did you start writing, and what did you write about? The first thing I remember writing which gained me attention was when I had to write one of those ‘what did you do on your summer vacation’ school papers and received an ‘A’ for a total work of fiction. It was then I realized I am a great story teller. What is the difference in your perception between now and the time you started writing? The only difference between my first papers and the books I write is that now I write for the pure entertainment of the reader. Please write a few lines about the books you published, and what brought you to publishing each one of them. (If it is too much, just focus on the recent one or two, and write a little more about them). 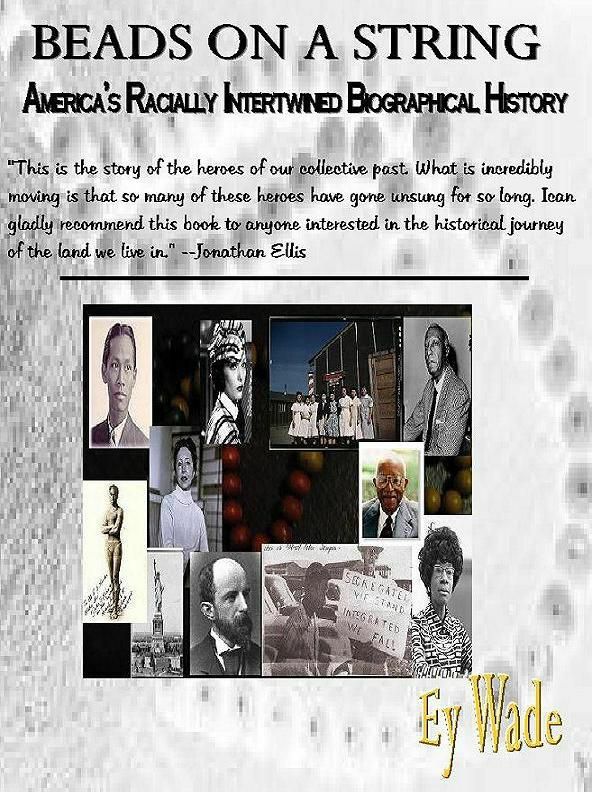 Beads on a String-America’s Racially Intertwined Biographical History-is the first (and only) American history book to include the biographies of every race which contributed to the development and greatness of America. The Perfect Solution-is the story of three year old mistakenly given to a stalker by his preschool teacher. I wrote this book to point out many of the faults in the childcare system and to try to get parents and care givers to pay more attention to the children they are responsible for. 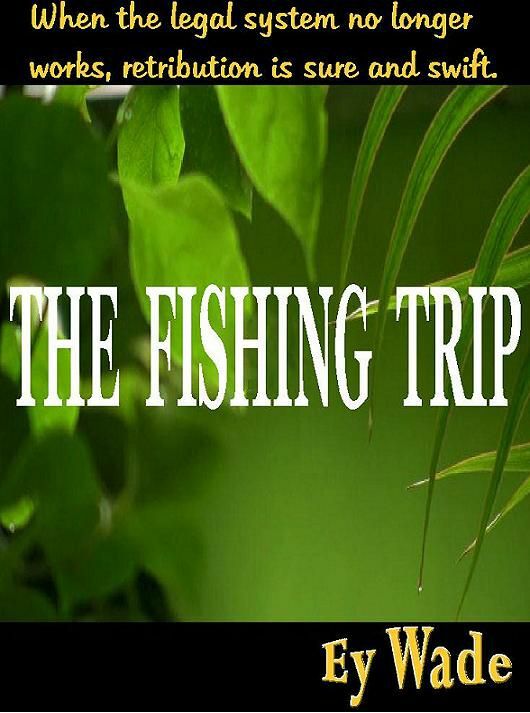 The Fishing Trip-is a dark story of a former child abuse victim who evokes revenge on the town he grew up in. I wrote this book because I am so tired of the abuse of the young and the almost lenient sentence the abusers receive. The story appeases me for the things the character can do and I can only wish to accomplish. I also have at least seven more books, ranging from picture book to women’s fiction. Each e-book is available for download on Kindle, Smashwords , Sony or Kobo, Scribed Nook and iPad here & here. and ready for (whatever model) your eReader to eat them up. I read your novel “Beads on a string” and liked it. You are focusing there on the people who most influenced the American through racism. 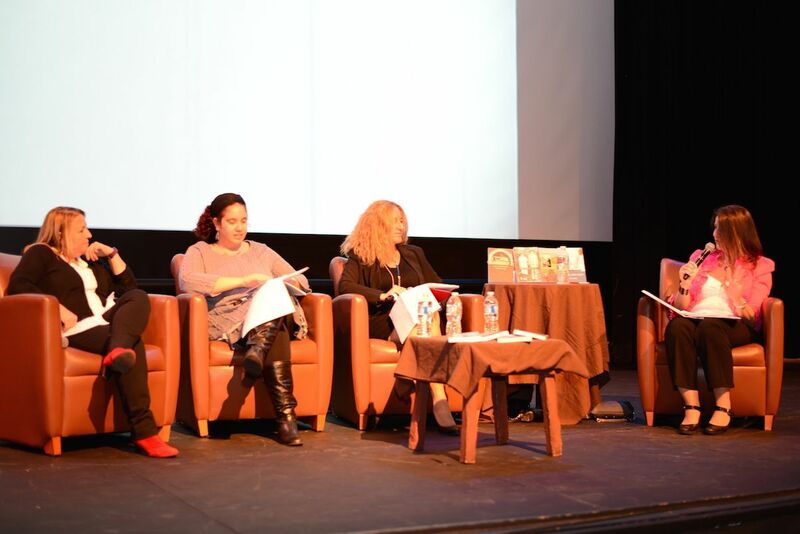 What brought you to write the book, and do you think that your book could change people perceptions on racism? I yes, please write how and why? In the beginning Beads on a String was written as a YA book and is the story of a girl who makes a change in her school’s curriculum by organizing a rally at school to have the history of African Americans put in to the system on a daily basis. I decided to write Beads on a String as a reference/history book when, as a home-schooling parent, I was thrown into a brick wall when my youngest daughter asked me where the books that included all races were. We were doing a Black History project and the discussion came up about separation and really only hearing about the same people all of the time. I just believe it is time for a change. I believe it could change people if they are willing to change. Many believe they did the most for the country and negate others because they just don’t know what they have contributed. If they would only see we are nothing without each ‘bead’, maybe the world would change. What are you writing about now and why are you writing this book? At the moment I am working on a couple of books. 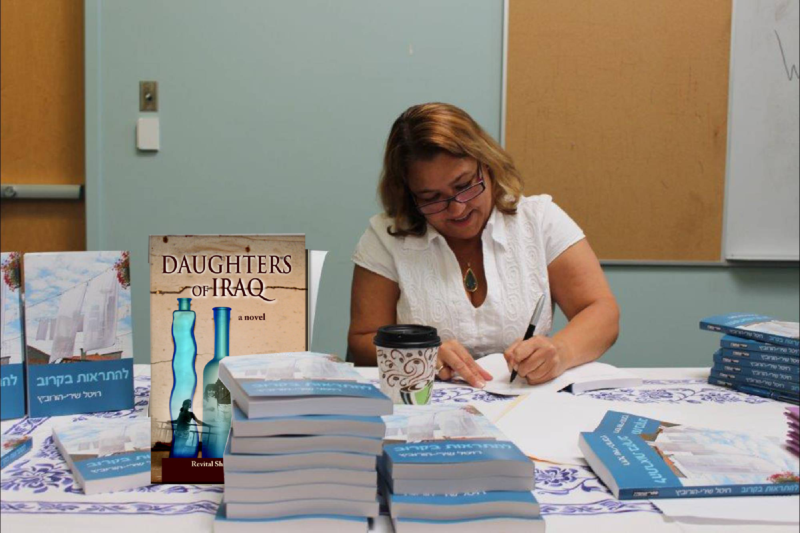 D.N.A., a YA novel was recently published. It is the story of a dysfunctional family, a teen working through mistakes and succeeding. It is receiving great reviews. I’m working on the companion book to The Fishing Trip, The ‘Sam’ series, a three story romance and that’s just to mention a few of my projects. My plans for the future are to write, get my book in print, hopefully get the infant clothing line I’ve been working on running and to enjoy life. Please tell us readers about your everyday life: When do you write? How do you come up with ideas? How do you combine writing to your life? As a writer, writing it is as an essential part of me as breathing. I carry two small notebooks in my purse, each a WIP on four different books. The books are divided in half so one story starts in the front and I flip over for the other book. Eventually the ‘ends’, meet in the middle. I write at stops signs, while riding in the car….let’s just say, wherever there is a pause in life. I work from home so things are simple and ideas just pop. Do you like traveling? Where would you like to travel? I love to travel. If I were able I would travel all over the world, stopping here and there just to sample new things. Thank you Ey Wad for this fascinating interview.